Hyderabad: Invesco Ltd. (NYSE: IVZ) hosted a 24-Hour Hackathon event at the University of Hyderabad for post graduate students. In a communication issued in the city today, the organisers, The Hyderabad University and INVESCO informed that the Hackathon was designed to present a predictive analytics challenge in which students in the Artificial Intelligence (AI), Machine Learning (ML), and cognitive science disciplines could apply their studies for practical, real-world applications. Fifty two (52) participants were asked to build a functional predictive analytics model to incorporate high-dimensional data points to build strategies to accurately inform different desired business outcomes. The 24-Hour time limit forces participants to operate under time constraints, and the abbreviated project timeline encourages imagination, innovation, productivity and output in a short amount of time. There are mutual benefits for the firm and for the students involved. The students get to use and demonstrate the skill sets they’ve accumulated during their university studies, while Invesco gets exposure to the local community showcasing the emerging and disruptive technology projects shaping the new business and economic landscape the company is focusing on as they mature into the digital and data era. “While the idea of the 24-Hour format is daunting and intimidating at first, we find that it also ends up being a lot of fun. 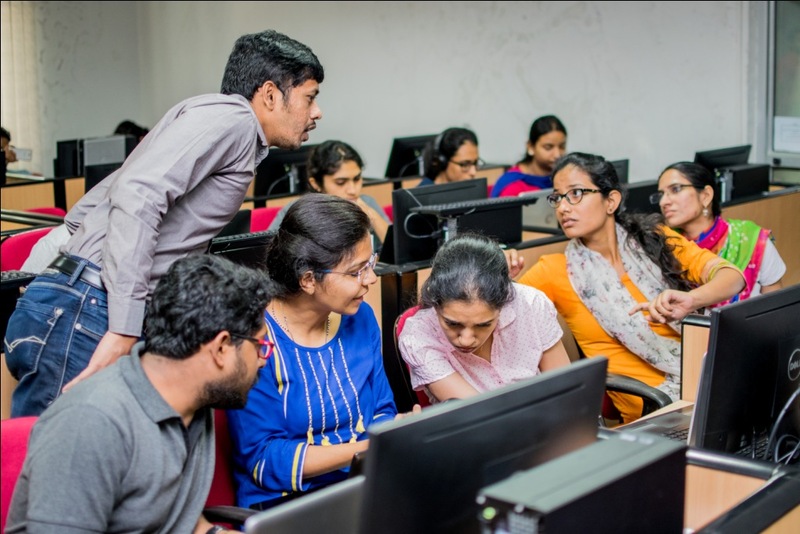 It’s a good way to get quality output in an accelerated time, and we were excited to see what the students at HCU could produce given their constraints,” said Swaroopa Akula, Head of Technology Services, Invesco Hyderabad. The winning participants were awarded cash prizes for their efforts, with first place finisher(s) given Rs. 40,000, Rs. 20,000 going to second place and third place receiving Rs.10, 000.